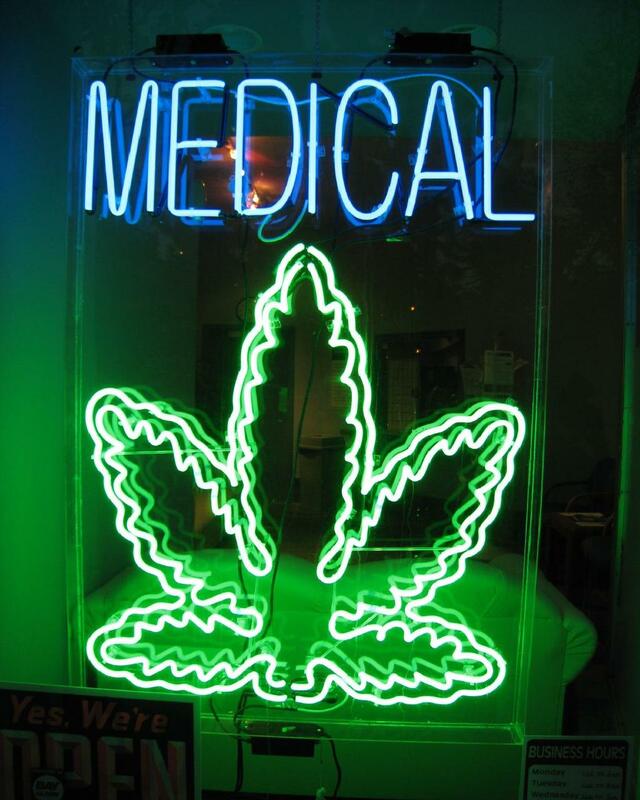 In the most recent poll of Ohio voters, medical marijuana has overwhelming support. Even recreational pot garnered a majority vote. But as our state lags behind others in marijuana legislation, some families are moving to places like Colorado, becoming medical marijuana refugees. According to Cleveland.com, there are currently two medical marijuana proposals in the works. Both would have to get more than 385,000 verified signatures before they could be added to the ballot in November. Right now, the chances of that happening are largely unknown, by the Ohio Rights Group is mounting an aggressive grassroots campaign to try to get it done. The recent Quinnipiac University poll indicates voters would like to see the issue on the ballot . Some 87 percent of respondents signaled support for medical marijuana in Ohio, while only 11 percent opposed such a measure. Even where it concerns recreational pot and allowing adults to possess small amounts, 51 percent were in favor and 44 percent opposed. While these discussions wouldn’t have even been possible a decade ago, they aren’t happening quickly enough for some people. 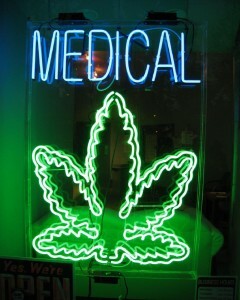 According to WKRC-Cincinnati, some families are migrating to Colorado in order to get the medicine they need. The Shaffer and Houk families are just two that have already made the move, leaving Ohio for the sake of their children, who suffer from seizure disorders treatable with a strain known as Charlotte’s Web. Named after a young girl who gained national recognition for her own battle with seizures, Charlotte’s Web doesn’t get kids high, but does give them peace. Cameron Houk suffers some 150 seizures a day, according to his parents. The non-psychoactive Charlotte’s Web allows him to play, laugh, and act like a little boy. There’s no telling how many other Ohio families are waiting out the legal changes that are coming. 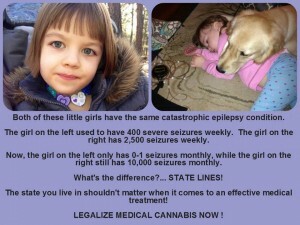 There is little doubt that the marijuana laws here will change, it’s only a matter of time. “Twice as many voters think alcohol is more dangerous than marijuana, and about half the state’s voters think the two are equally harmful,” said Peter A. Brown of the Quinnipiac University Polling Institute. Attitudes towards marijuana are changing across the country and through decriminalization, medical marijuana systems, and all-out legalization, we are seeing lawmakers and citizens alike discussing marijuana like never before. While change is coming, it isn’t here yet, and some won’t let the strict laws of marijuana prohibition go without a fight. In other words, marijuana arrests and criminal charges are still possible in the state of Ohio and until laws are changed, Ohioans are best keeping a low profile if they choose to use the plant for recreation or medical treatment. Arrested? Call for a case evaluation on any Ohio criminal charge. No obligation.